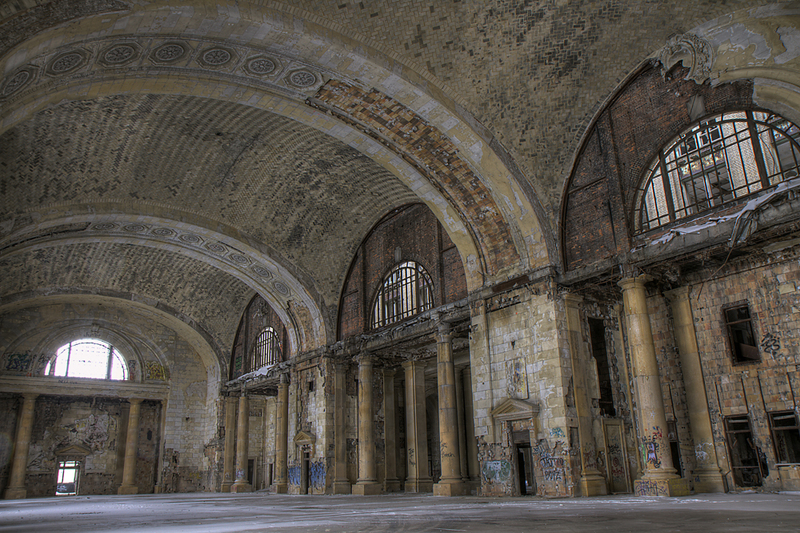 As the cash-strapped city of Detroit struggles to provide basic services like police protection, the city council approved $104 million in tax breaks to help Ford Motor Co. revive the long-abandoned Michigan Central Station. Under the deal, Ford won’t have to pay city corporate income and utility taxes. The automaker, which has billions of dollars of cash on hand, plans to transform the train station and adjacent Detroit schools book depository building into a 5,000-worker campus. 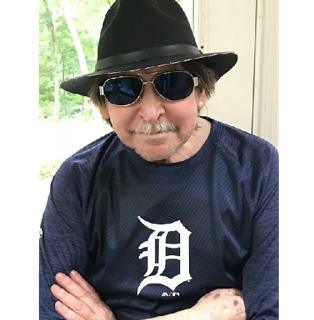 Legendary radio host Mike Clark of “The Drew and Mike Show” died in his sleep Monday night. Although Clark had struggled with medical issues over the past few years, his death shocked friends and family. “The Drew and Mike Show” aired on WRIF (101.1 FM) and was often the top-rated radio show in metro Detroit. Private schools can receive state tax dollars, the Michigan appeals court ruled Tuesday, handing charter supporters a major victory. The court ruled that the state can give tax dollars to private schools to help them comply with health and safety rules. The American Civil Liberties Union argued that the more than $2 million in taxes for inspections, fire drills and other state requirements violates the Michigan Constitution.